> Blog > Malpractice > Anesthesia/Medication Errors > 5 Shocking Statistics about Medication Errors in the U.S.
5 Shocking Statistics about Medication Errors in the U.S. 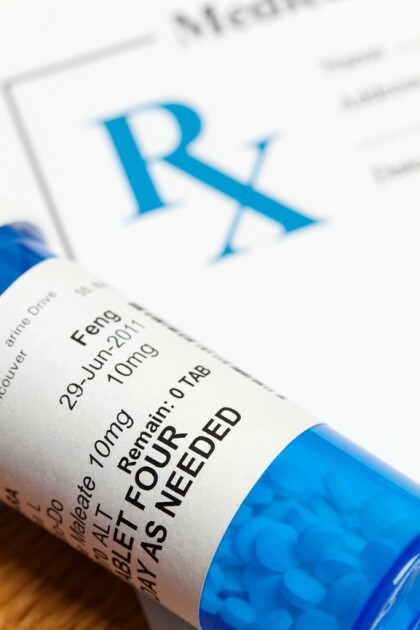 Medication errors can happen when drugs are being prescribed by physicians, when prescriptions are being filled, and/or when patients are given directions on how to take a drug. Just as medication errors can arise at various points in treatment/care process, they can also have various impacts on patients, resulting in serious harm in the worst cases. To highlight the prevalence and impacts of medication errors in the U.S., below we have pointed out some of the latest statistics about this form of medical malpractice. Annually in the U.S., medication errors trigger about 1.5 million incidences of harm – This means that, each year, medication errors (also referred to as “adverse drug events”) kill more people than traffic crashes, HIV complications or breast cancer. Additionally, researchers have discovered that about 1 in every 3 medication errors can be directly correlated with a human mistake in identifying appropriate drugs and/or dosages for patients. In hospitals and long-term care settings, an average of 1 medication error is made per patient every day – Annually, this translates into about 400,000 adverse drug events taking place at U.S. hospitals each year and about 800,000 of these events occurring in long-term care facilities. This can be especially distressing to consider, as the people in hospitals and long-term care facilities (like nursing homes) tend to be among the most vulnerable people in terms of health. A significant number of medication errors also occur at pharmacies – Actually, estimates put pharmacy medication errors at about 51.5 million annually. With about 3 billion prescriptions filled each year in the U.S., pharmacy medication errors tend to occur about 2 percent of the time (based on these numbers). The cost of preventable medication errors in the U.S. is about $21 billion annually – And the majority of this costs savings could be realized by preventing medication errors in inpatient care settings. Medication errors will likely increase in the future – as medical advancements and research uncover new drugs (or new uses for existing drugs) and as the Baby Boomers continue to age, many predict that there will be surge in the incidences of medication errors in the U.S. If you have been harmed by a medication error or any type of medical negligence, you can rely on a Portland medical malpractice lawyer at the Savage Law Firm for experienced help and aggressive legal advocacy. For more than three decades, our lawyers have been devoted to providing each of our clients with personal attention, respect and the highest quality legal services, and they are ready to get to work helping you secure justice.